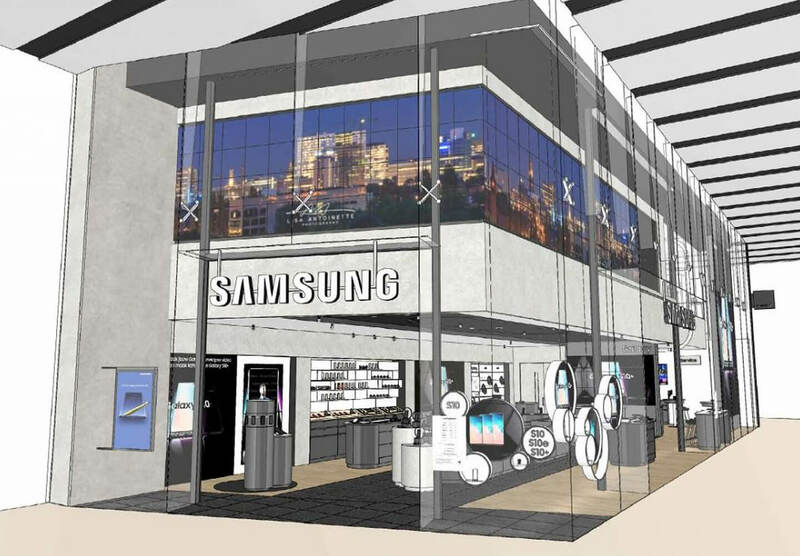 In April Samsung opens its first Experience Store in the Netherlands on primary location in Utrecht. For smartphones, smartwatches, tablets and accessories. 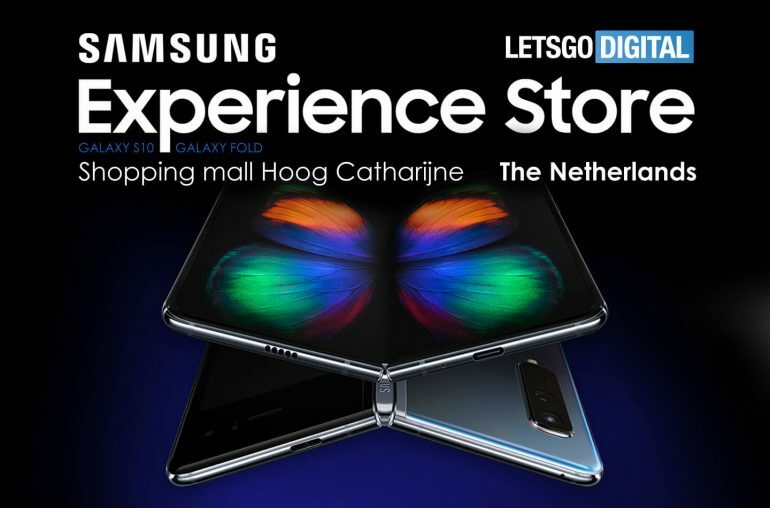 Samsung just announced it will open its first Experience Store in the Netherlands on 12 April 2019 in the Hoog Catharijne shopping center in Utrecht. It’s a very popular spot where Samsung has placed pop-up stores in the past, to promote their new products. This time the store will stay. Visitors can experience all of Samsung’s mobile innovations in the store, including the Galaxy Fold, at least from the moment it comes available on May 3. Visitors of Samsung’s Experience Store can experience the latest smartphone cameras or monitor their condition and heart rate with a smartwatch. They can also ask for advice on smartphones, smartwatches, tablets or accessories. In addition, the store offers a repair service. A screen repair, for example, can be fixed within an hour. And of course it is also possible to purchase the mobile products from Samsung directly. Willem Visser, Vice President Mobile of Samsung Electronics Benelux says: For years, products are increasingly being purchased online. Everything goes faster online. It is shop, click and go. But the fact that we buy products online does not mean that physical stores are offside. On the contrary! A physical store is often the only place to try a product before you buy it. And if you have questions about products, nothing is as nice as being able to ask experts directly. In other words: the physical store is and remains indispensable. That is why we are proud that our first store in the Netherlands will open its doors on 12 April. 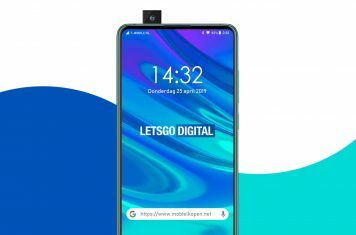 In addition to experiencing products such as the Samsung Galaxy S10 and soon the Samsung Galaxy Fold, visitors can ask for advice on hardware and software. Samsung organizes workshops in the Experience Store, for example for securing mobile data and taking professional photos with your smartphone. Dutch consumers are invited to come to the opening on April 12.